On the last day of my 200-hour teacher training last August, I woke up early to reflect and write about the experience. 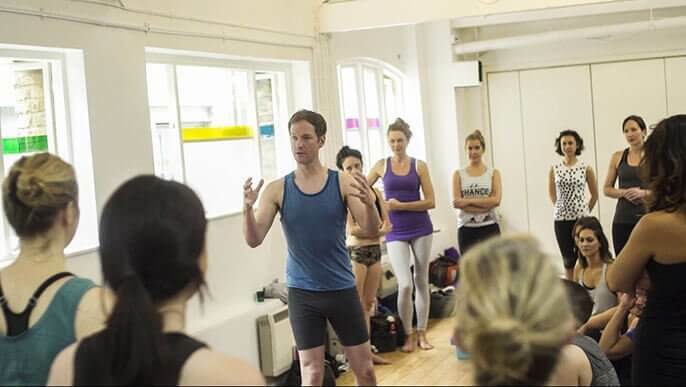 For an entire month, I’d worked with an intelligent, skillful, engaged group of 40 students at triyoga in central London. While sitting at Fernandez and Wells—my favorite provider of superb dark roasts in Soho—I jotted down some of the themes that came up during the month. I think they’re helpful for anyone considering a teacher training. Part of a yoga teacher’s job is to see you clearly. Your teacher doesn’t just see your body and how you move—they witness your personality, your comfort level in groups, your moods, and more. This isn’t to say that teachers are omniscient or perfect diagnosticians, but like photographers know light and chefs know flavor profiles, good yoga teachers know the human condition. And, guess what? Students also witness their teachers. Students are smart and intuitive. They’re capable of seeing the whole range of your personality pretty quickly. Since teachers and students will “see” each other during trainings—especially intensive, month-long trainings—it’s essential to embrace transparency, communication and, honesty, since your essence will already be visible to you and everyone else. 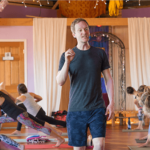 I called the yoga room at triyoga “the incubator.” The month-long training was like an experiment in yoga, the human condition, and group dynamics. It was beautiful and powerful. Sure, everyone had their moments—including yours truly—where they wanted to escape, binge-watch anything on television, and inhale a box of chocolate. After all, transformation is not always easy, pretty, or convenient. Intensive trainings are intense. They make people feel raw, vulnerable, and exposed because that’s exactly what the process of transformation requires. I love writing curriculum for teacher trainings. I’m content when I’m structuring content so that all the elements of the training are clearly defined and cohesively presented. Full disclosure: I’m a Virgo. But, the subject matter of yoga is much more than the teaching methodology, practice technique, philosophical contextualization, and teaching methodology that the syllabus suggests. The real subject is you. You are studying yourself when you’re studying yoga—even more so when you’re in training to teach. 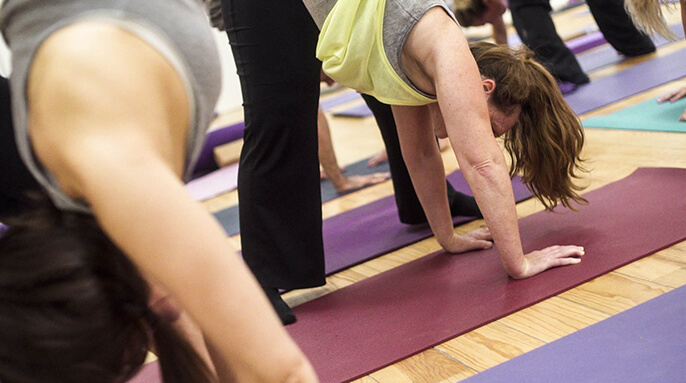 Yoga is clearly defined, but the experience of yoga is deeply personal and subjective. There’s always a moment of gravity in my teacher training programs when students realize that teaching yoga is going to be difficult. Executing all the layers of class—from sequencing and pacing to verbal cueing and adjusting—takes practice. In fact, teaching yoga is perpetual practice. 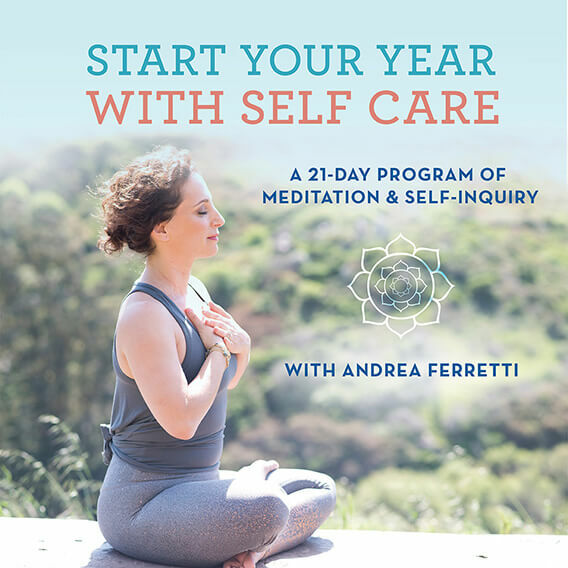 We don’t just need beginner’s mind when we’re doing physical and spiritual practices, we need to cultivate beginner’s mind when we’re teaching these practices. This means that students should be given teaching exercises from the very beginning of the program. Even more, trainees need to be reminded that there is no reason to fear the countless mistakes that they will inevitably create as they practice teaching yoga. Trainings are filled with information. Students are taught the elements of class construction, practice technique, teaching methodology, and more. Trainings also need to inspire students’ self-inquiry by asking them the right reflection questions. Trainees connect to the deepest reasons they’re in the training by answering questions like, “if you could teach your students one thing through yoga about, what would it be?” Questions like, “What are the strengths and challenges of your personality as it relates to teaching yoga?” are also helpful sources of contemplation and trigger important conversations. Good trainings don’t just tell the student what to teach, they inspire the student to find what they are called to teach. Thanks, Theresa! See you soon in Maui! I am very moved by your last sentence. I am have completed 200 training, it has been several years ago. Although I did not train to teach, I’ve felt a longing deep inside. This past year I’ve experienced a great loss and betrayal in my life… Quite significant, which unfolded many other changes and challenges. My yoga became my medicine. I am thankful I has the knowledge to apply toy own life. I am still processing what has happened. But… This last sentence has resonated with my heart. Thanks for your thoughts, Susan. Did you say an ADVANCED 300 HR training next year…? When need to plan NOW! August – London? Anna, Yep, that’s right! 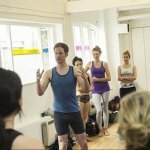 300-hr Advanced Training in London at Triyoga. We’re finalizing the dates in the next week! Stay tuned to my newsletter and Facebook posting for more. Jason, I very sadly missed your training in London just gone. So more exciting to here you are coming back. What will be the requirements and pre-requisites for the advanced training pls? More details, pls! Thank you! I wish I’d followed your course ! You can always supplement your training with my online programs! Check out my training page for information on my anatomy and sequencing programs. London for this training (l’m in Sydney, Australia) but the timing wasn’t quite right. I’d love to be on a mailing list to find out when and where future 200hr trainings will take place. I’m happy to travel, just need advance warning! I love your commitment to intelligent sequencing, precise communication and genuine mindfulness, so please, let me know! Hi Jennifer! The best way to stay up to date with future trainings and courses is to subscribe to my newsletter. There’s a box to sign up at the bottom of this page. Hi – Would love to be on your newsletter distribution. Jason, I very sadly missed your training in London summer gone. So more exciting to here you are coming back. What will be the requirements and pre-requisites for the advanced training pls? More details, pls! Thank you! This is a great article and I’m particularly grateful to be reminded that teaching is a practice. I am slowly teaching again after a long break being at home full time with my kids. I’m finding that I’m quite nervous and prone to stumbling or muddling (my baby not sleeping great so it’s quite a test to be coherent) so your line about not fearing making mistakes was much needed food for thought. I follow your classes on Yogaglo and I’m saving pennies to do your online sequencing course. Thanks for the effort and care you put into teaching. Hello Jason. I am so touched by your article, it gave me the chills. I teach a 200-hr TT in Marseille, France and I am still “new” at it. This is my second year and everything you said about the teacher and student being transparent is so true. We must embrace and be open to being vulnerable as both student and teacher. Sometimes it is invigorating and sometimes it is frustrating and we have to learn how to manage “seeing” our student, “listening” to their feedback (some teachers might argue that the student has no right to give us feedback), and somehow remain detached when necessary! Thank you again for sharing this! 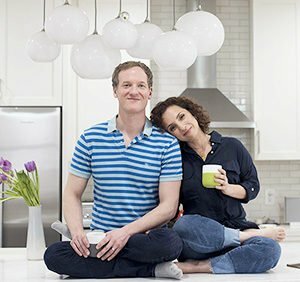 I’ve been practicing with your Morning, Noon and Night dvd for several years. I love your teaching style. Unfortunately, I had a disappointing teacher training experience that has affected my yoga practice for the past two years. I’m just (slowly) getting back into a practice, which once meant so much to me. It’s a journey of rediscovery and rebuilding of trust, which has brought me back to my original time on the mat with your Morning sequence. Thanks for helping me get there. Hello, Jason. Very interesting article, as usual. Could you outline for me the prerequisite skill level and knowledge of yoga that one should have before attending a teacher training?